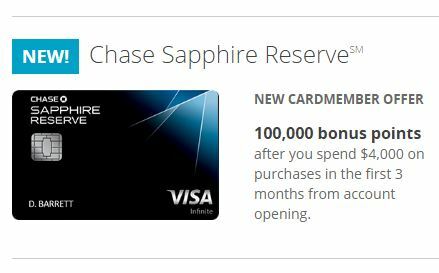 Yesterday I wrote about the new premium Chase Sapphire Reserve card and all its benefits. 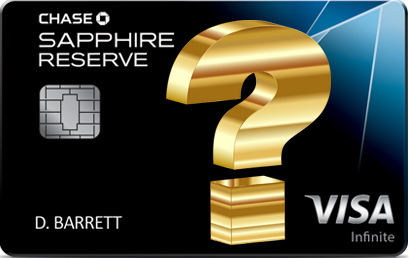 I also wrote about how this card, like many other Chase credit cards, is subject to the Chase 5/24 approval rule. Regardless, I decided to apply today and my results are inconclusive, but doubtful. 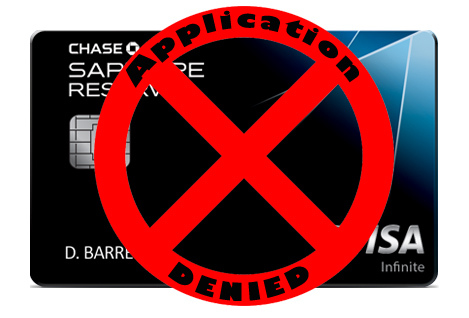 I’ve opened more than 5 new credit cards in the last 24 months, so I knew applying online via the Chase website would be just about futile. After reading countless data points of approvals and denials over the last 2 days, I knew my best hope of circumventing the rule was going into a branch to see if I happened to be pre-approved. I don’t personally bank at Chase anymore, though I am a joint account holder on a checking account with a close relative. 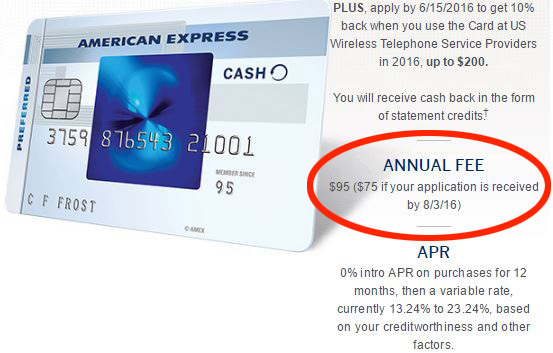 I guess that means technically, I do bank with Chase. I’ve never set foot in this branch, but I get sushi from the place next door all the time… I digress. 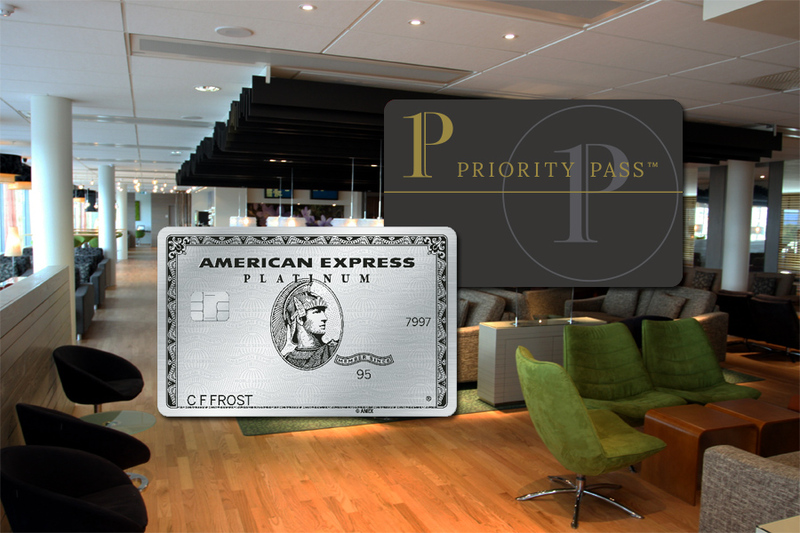 I have a Sapphire Preferred and the no-fee United Airlines card–downgraded from MileagePlus Explorer. I’m an authorized user on my wife’s Ink and Freedom cards. After waiting a few minutes, I finally got in to meet the banker. I told him I about the card and that I wanted to check on pre-approvals since I’d have no shot otherwise. He mentioned that he’d never heard of 5/24 until yesterday after having to deny 2 other applicants. That didn’t help my confidence level. He asked for my SSN, mother’s maiden name, and driver’s license to bring up my screen. He could now see that I was pre-approved for… absolutely nothing. We talked for a few more minutes while he poked around to make sure, but to no avail. 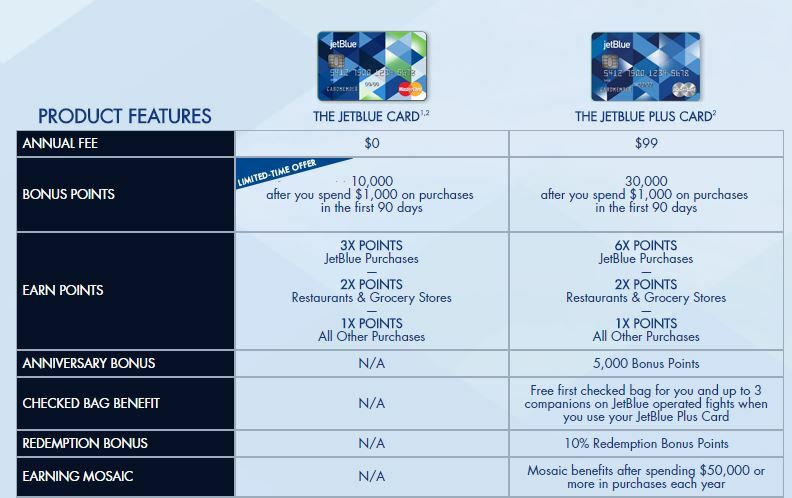 New JetBlue Credit Cards: Which One is Best?